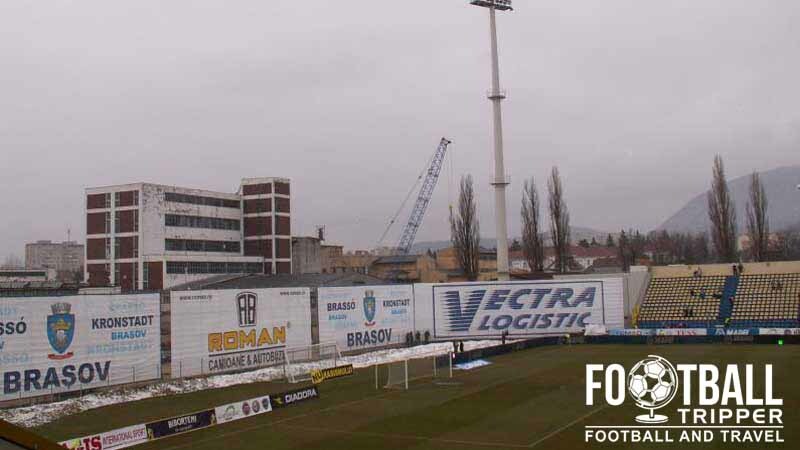 Stadionul Silviu Ploeșteanu is a multi-functional football ground located in the city of Brașov in central Romania. 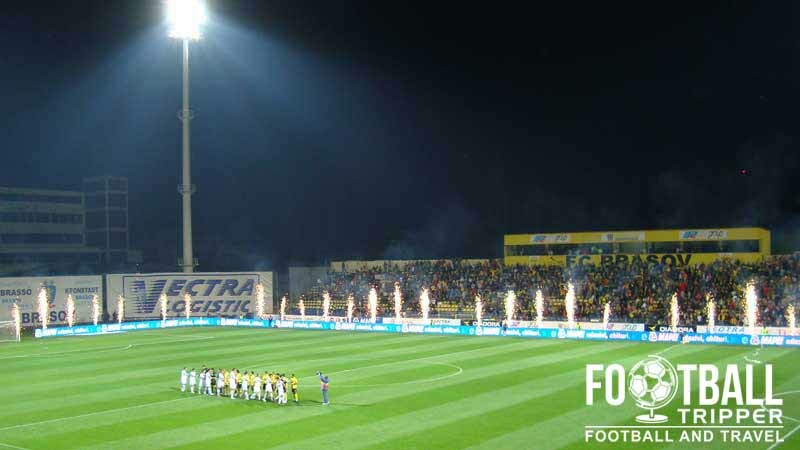 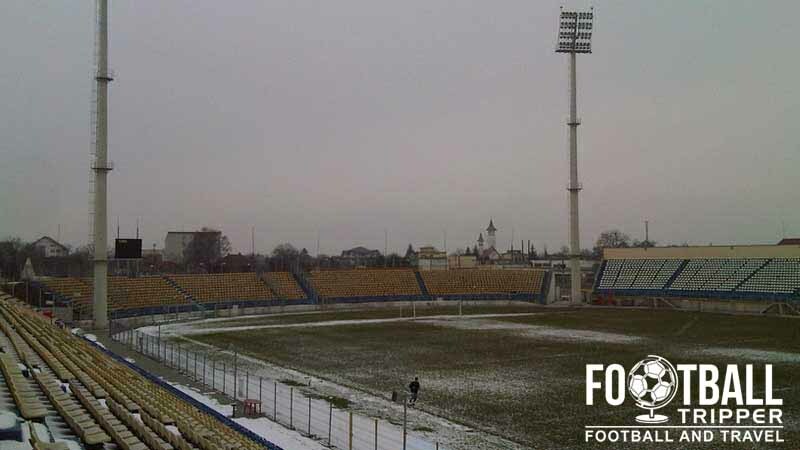 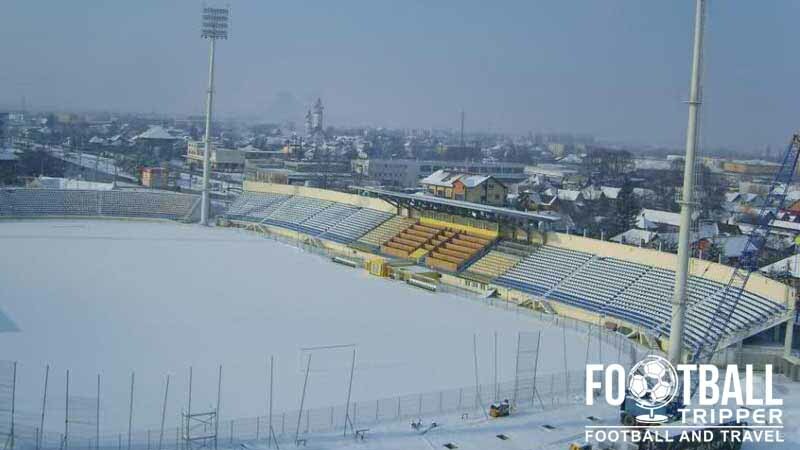 Home to local team FC Brașov, the 1960 built ground was previously known as Stadionul Silviu Ploeșteanu and currently has a capacity of 8,300. 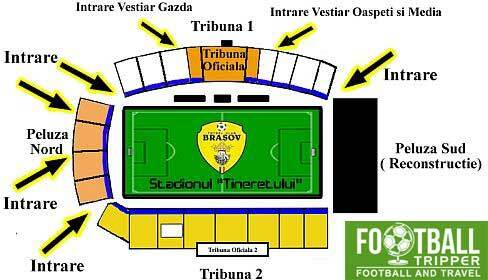 Stadionul Silviu Ploeșteanu is comprised of four stands: North, East, South and West.